To request a reservation, you can email us at info@magnetichillwinery.com or call Janet at (506) 384-9463. We will get back to you as soon as possible. 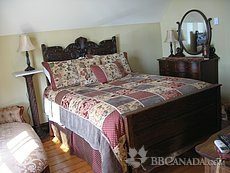 Spacious room decorated with classique antique oak furnishings. The room has an incredible city view. 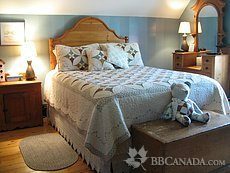 Spacious room decorated with classique antique pine furnishings. Features both clawed bathtub and separate shower unit.